Sometimes elegance is required versus childhood memories so you might prefer the Explosion in Orange and Gray that takes a gray background with flowery orange center. 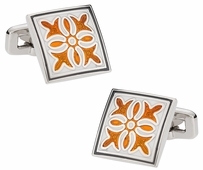 You can also go a different route than silver and enamel with the orange silver knots. 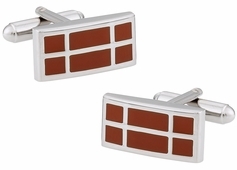 These cufflinks are not only unique, but they offer a simple yet complex design. For the hobby minded individual have no fear there are plenty of looks for you too. 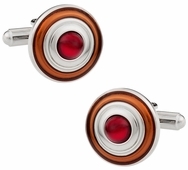 Whether you know someone who works as a police officer or in the military you might want to get the shotgun shell cufflinks. 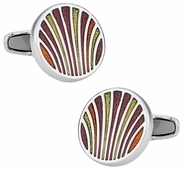 These make a statement, but more they are fitting for the person. Even if you just love to go to the gun range as a hobby they are perfect. 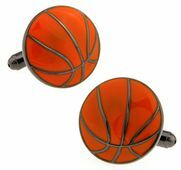 Another option is always the basketball look for those who enjoy the hobby. 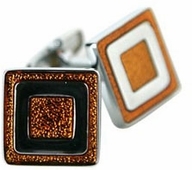 Cuff-Daddy is your premier source for affordable wholesale designs. 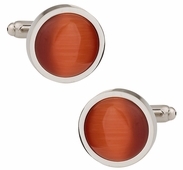 We have stylish orange cufflinks that will make any outfit look hip and fashionable. 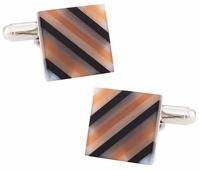 The men's cufflinks on our site are good for a variety of uses. 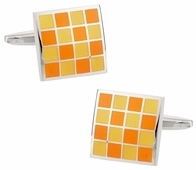 Our orange cufflinks that can be used to snazz up your office attire. 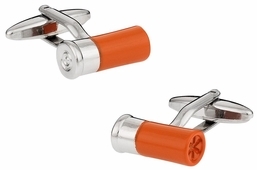 For those who want to add some creativity to their sleeves, novelty links are also available. 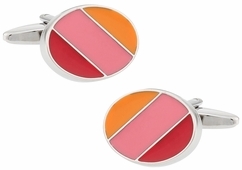 Color your day with attractive orange cufflinks like the orange sets found at Cuff-daddy.com. 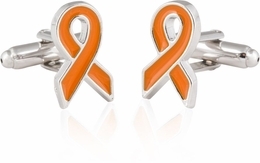 Numerous colors are available to you, but if you have a favorite in orange or the person receiving your gift does then look no further. 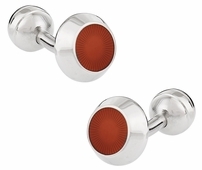 Over 15 different sets are available in the orange category, ensuring there is something unique and just your style. Working in a classroom as a teacher? Perhaps you have young children that enjoy crayons? 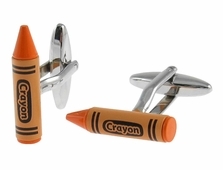 If there is the case consider the orange crayon cufflinks. 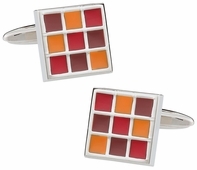 In fact you could have a whole box set of crayon cufflinks if you want to have different colors. 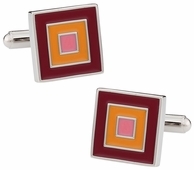 These stylish links can be mixed and matched for a unique rainbow look. They also help bring a little of your childhood to work with you.